The authorities of Ambrose Alli University (AAU), Ekpoma has announced the schedule for the distribution of ID Cards to all 100 Level Students of the institution. NOTE: Those who have not submitted their data for the production can seize this opportunity to do so. 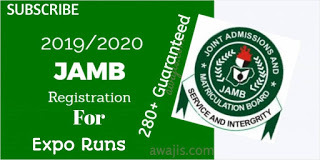 0 Response to "AAU ID Card Distribution Timetable for 100 Level Students"